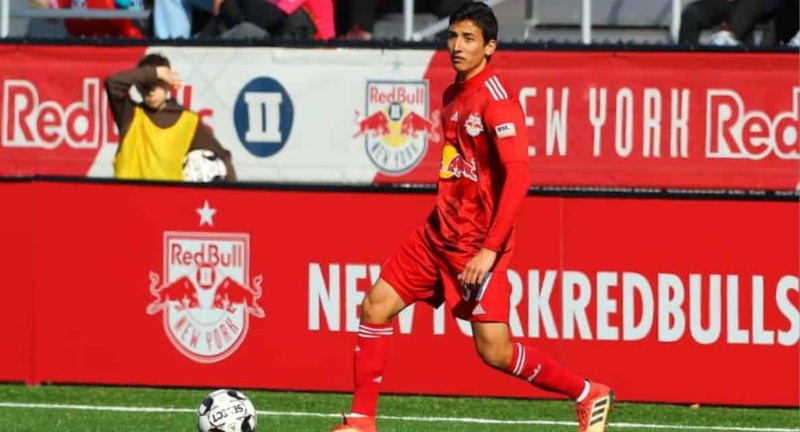 Red Bull II defender Allen Yanes has been called in by the Guatemalan national team, it was announced by the United Soccer League team Tuesday. Yanes received his second call-up in the last calendar year. The 21-year-old defender made his first team appearance in a 3-0 loss to Argentina last September in his hometown of Los Angeles. He played the opening 45 minutes of the match, winning eight of his 11 challenges at right fullback. Yanes has joined Guatemala prior to its friendly against Costa Rica Friday at 9 p.m. ET. He will not be available for the club’s match against Nashville Soccer Club Sunday, March 24. 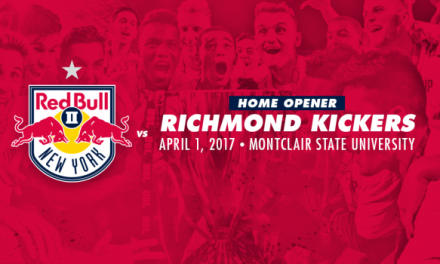 Yates will re-join the club prior to its match against Memphis 901 FC Friday, March 29 at 7 p.m. ET.